Mixsonix [mik-son-iks] noun: The art of having the right sound, in the right place, at the right time. 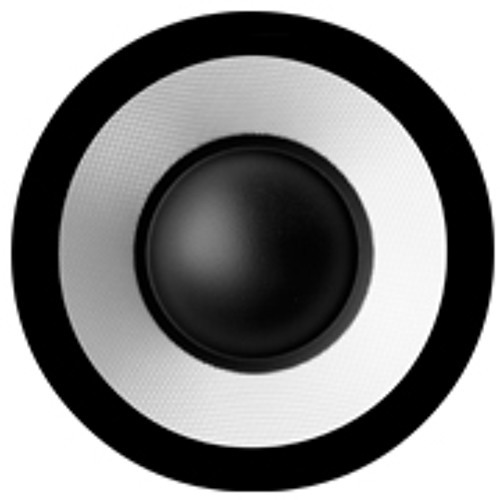 Welcome to the official SoundCloud home for Mixsonix Audio Production. We love sound.